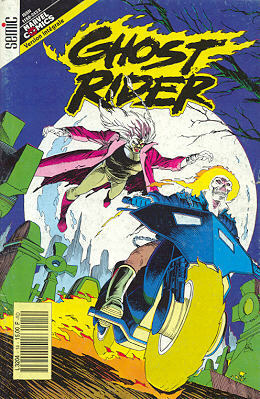 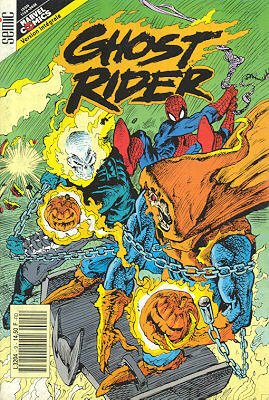 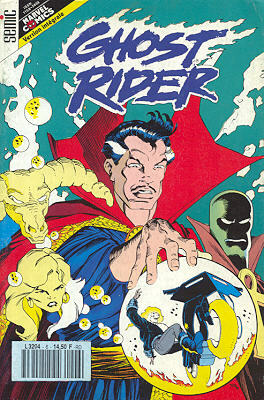 → Ghost Rider (3°) #2 (06/90) Do Be Afraid Of The Dark! 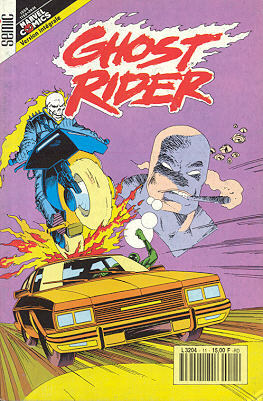 → Ghost Rider (3°) #4 (08/90) You Can Run, But You Can't Hyde! 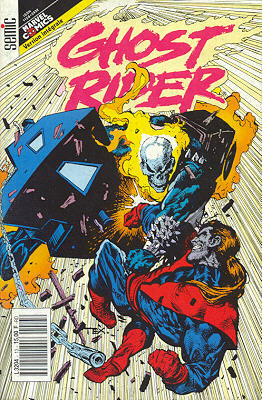 → Ghost Rider (3°) #5 (09/90) Getting Paid! 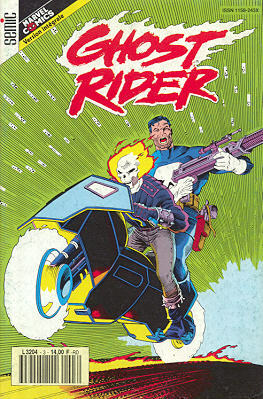 → Ghost Rider (3°) #6 (10/90) Do Or Die! 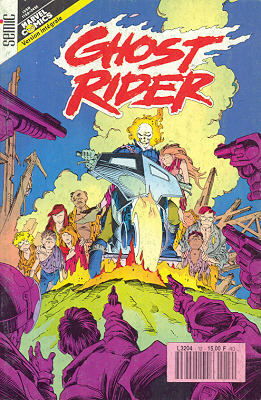 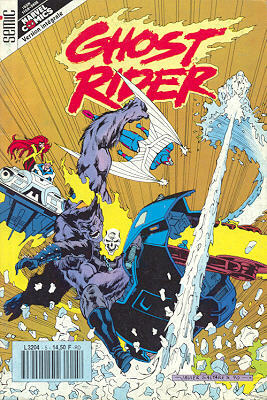 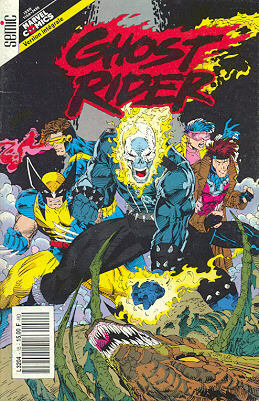 → Ghost Rider (3°) #13 (05/91) You'll Never See What's Coming Next! 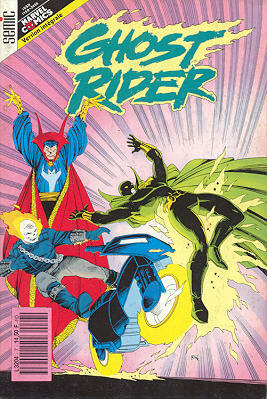 → Ghost Rider (3°) #14 (06/91) Happily Ever After ? 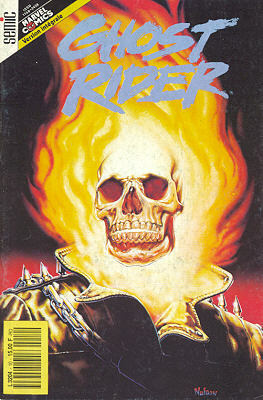 → Ghost Rider (3°) #17 (09/91) You've Got To Have Faith! 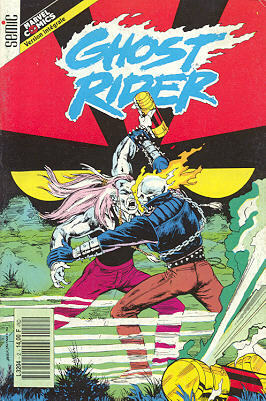 → Ghost Rider (3°) #18 (10/91) Lost Souls! 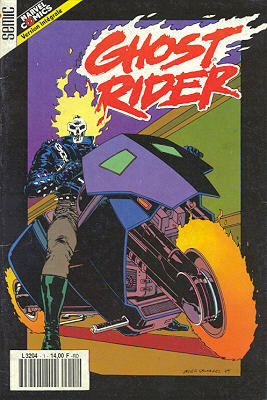 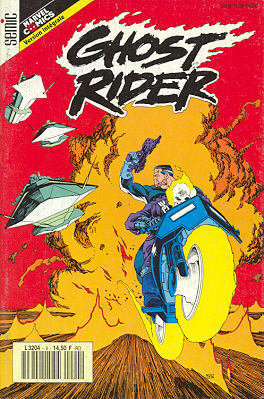 → Ghost Rider (3°) #21 (01/92) Bad To The Bone! 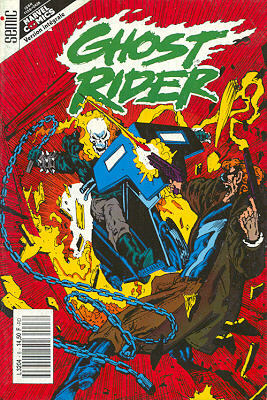 → Ghost Rider (3°) #26 (06/92) Blood Feud!